Dinagat Islands Vice Governor Benglen Ecleo recently had a fun filled time in Bataanwith relatives and beau Ford Fernandez. The group had a great time discovering historical old houses from all over the Philippines at Las Casas Filipinas de Acuzar. “I’ve been lucky enough that I can gather all sorts of experiences and find inspiration by traveling around and by spending time with people I admire”, the Politiko wrote on his page. 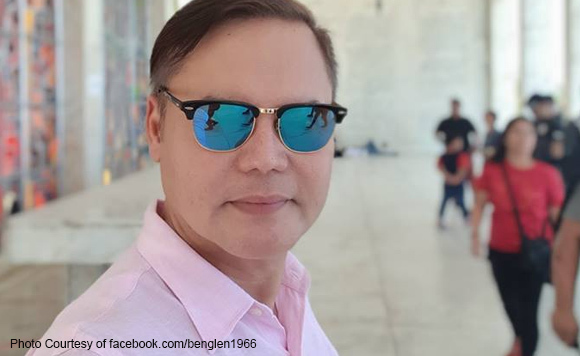 VG Benglen is the son of current Governor Glenda Ecleo, and is an official of the Philippine Benevoleny Missionaries Association, the religious group founded by Ruben Ecleo, Sr.